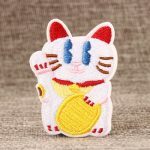 When you have a limited budget in ordering Custom Medals, how to deal with it? There are smart ways to saving costs. Reading or not, it’s up to you! Usually, many people will choose one side mold at GS-JJ, because it is free. Two side mold is only suggested when you need to post lots of information. Unless you want to convey lots of information or pursuit 3D vision effect or some image must be expressed in 3D technology, 2D is enough. Of course, the price varies. 2D mold needs extra 70$, while 3D needs extra 165$. GS-JJ can design color for your products. But the amount of color has different price. Don’t go for color. Sometimes, Simplicity is also a beauty. When your budget is limited, you can consider it. On the back of products, when you add some information like your company name. Laser engraving is enough. On the one hand, price is reasonable; on the other hand, there is no “knife marks”, and do not affect the surface of the product . In addition, the speed is quick. Deep engraving takes much time by using machine. When meeting different texts, it needs to design procedure, and it will waste much time. If you order custom medals not for special occasion or as a gift, you can select polybags for free. 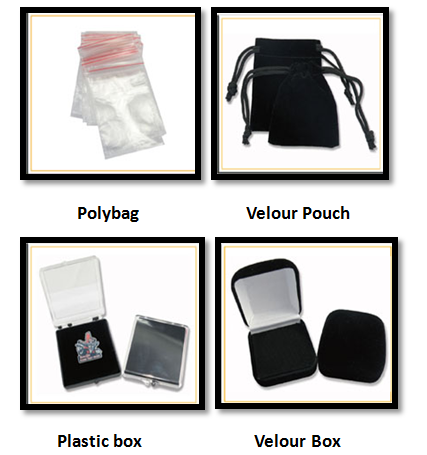 Each Velour pouch is 0.6$, plastic box is 1$ and velour box is 2.5$. Don’t worry about the damage, our packaging will be strict. Seeing here, if you must choose one paid items. Let’s calculate it between the cheapest item and the most expensive item. When you buy a medal, the cheapest item should be paid extra 70.85$, while the most expensive item needs to be paid extra 168.34$, which saves 97.49$. Therefore, don’t ignore the small choice. 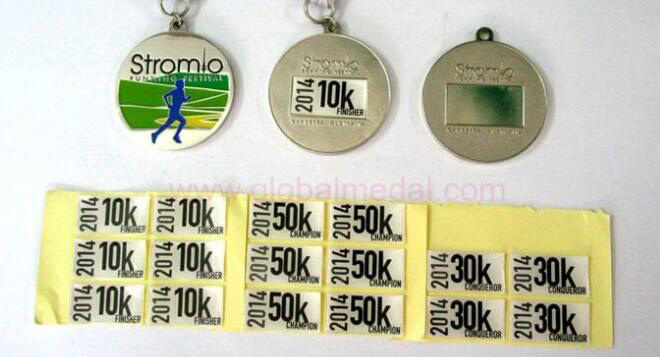 Taking running medals for example, you will find that there are 5K,10k,1 Mile and so on. If you design custom medals repeatedly just because of the event, why not design custom medals with sticker. Stickers can be designed in any shapes and sizes. 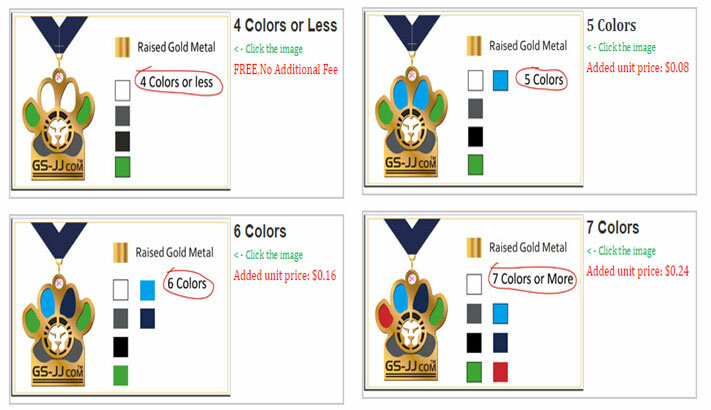 That means, you can design a unified medal on the front, and use sticker on the back. You will save a sum of money. If you want to know more information about Custom Sticker: https://www.gs-jj.com/stickers/Custom-stickers. Taking Race Medals as an example, you will see that there is a regular competition each year while competition event is different. 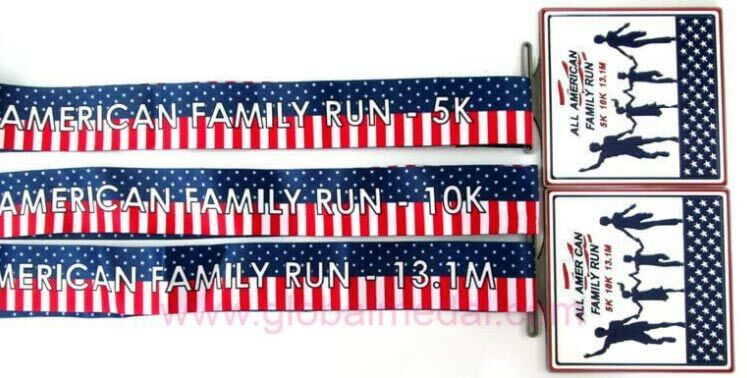 At the time, you can design custom medals with different ribbons, which will help you reduce cost. Ribbon is a flexible way to design. Of course, different time or location can also be designed in ribbon. 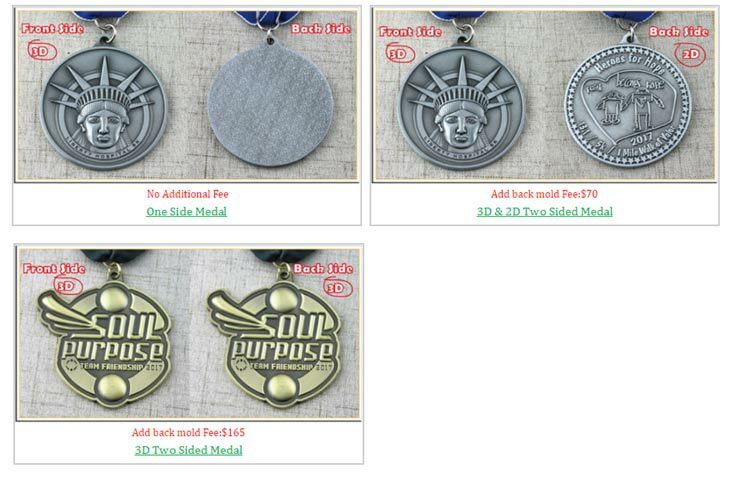 If you want to know more information about Custom Medals, you can click: https://www.gs-jj.com/medals/Custom-Medals and enjoy your visit! 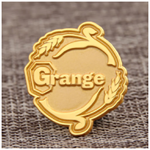 ← How to select lapel pins of The World Cup?